Recognize this shirt? 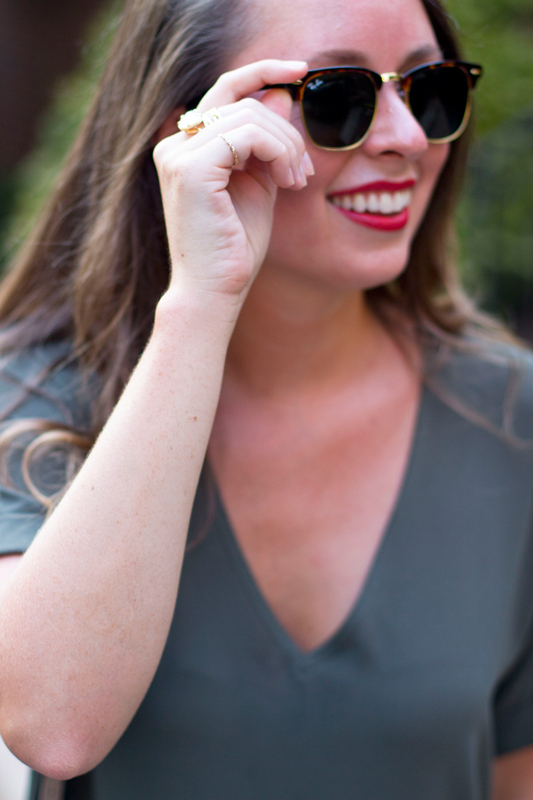 I can't get enough of this color so I'm dressing it down with a casual look! So first off, I have to tell y'all about these sunglasses… I am so beyond excited. I have wanted to try out Clubmasters for awhile. I was never sure if I would like them or if they would make my face feel huge - I've always loved their classic look. Then I was introduced to DITTO! You can rent sunglasses every month!!! They have everything from Prada to Karen Walker sunglasses that you can rent by the month. Amazing, right?! It gets better --> You can get your first month FREE by using the code SOUTHERNANCHORS. 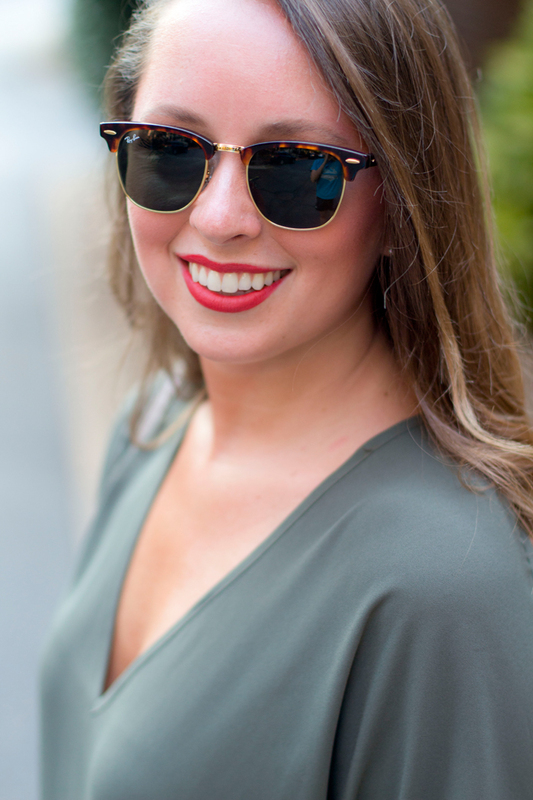 Yep, you could be rocking the coveted Prada sunnies over Labor Day weekend and be the envy of all your friends! It's only $19 a month to rent a pair. I'm amazed. I have always been a huge advocate of taking a knockoff for a spin before splurging on the real deal and now you don't even have to find a good looking dupe! Okay, amazing rant over. This shirt - I think olive it! (hehe, get it?). I've worn it dressed up twice now so I wanted to take it for a more casual spin. I've been living in this ripped jeans with all of my traveling so my natural instinct was to pair it with comfortable walking shoes. I love how casual and effortless this look is while still feeling cool and pulled together. 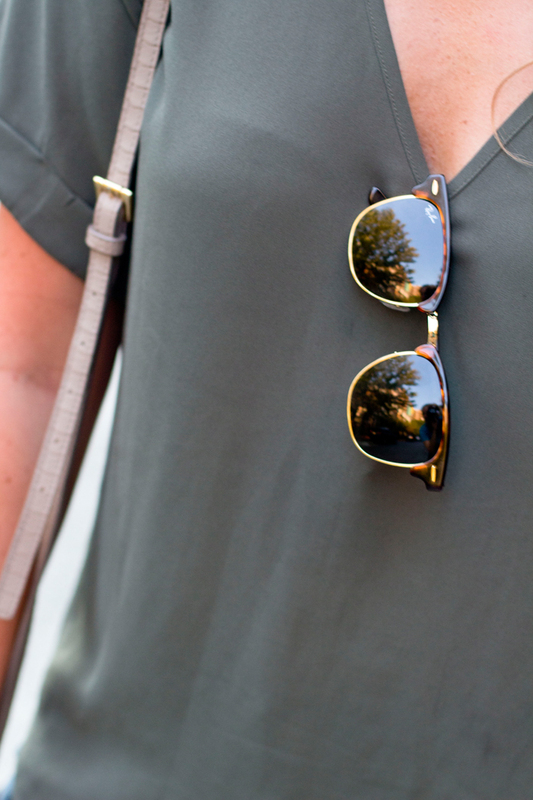 Olive green is such an easy color to pair with other brights. 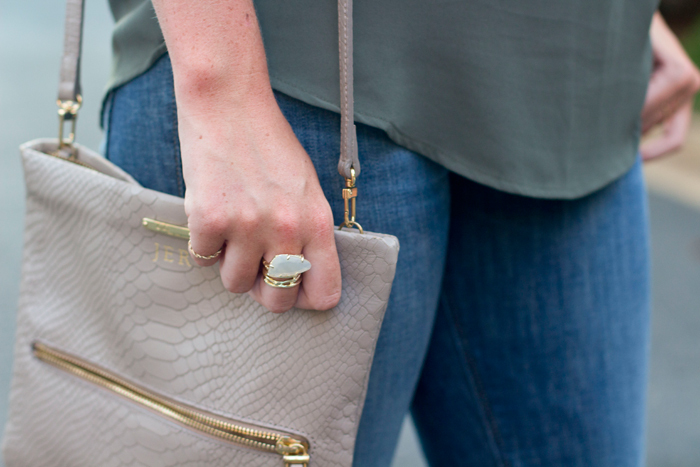 I wore it with a turquoise statement necklace on Instagram yesterday! PS. I've been living in these Glo Minerals lipsticks. There's even a pencil sharpener in the cap!! Expect every new post this month to be featuring one of their lipsticks! The matte ones are my favorite - they last forever! 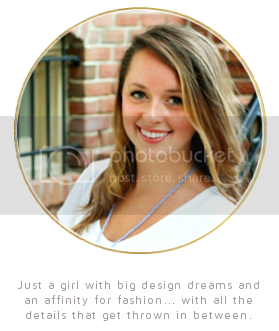 You can get your first order 15% off with code SOUTHERNANCHORS15! Yay for more coupons! 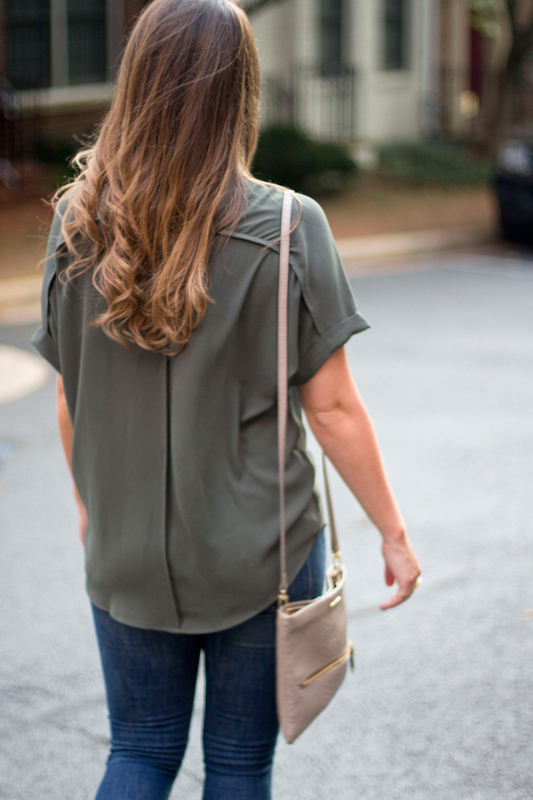 Olive is one of my favorite colors to wear! I love the Converse too!